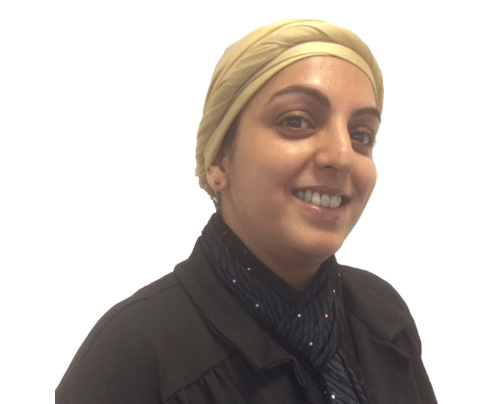 Khadija supports our sales and membership team to ensure that enquiries are followed up and dealt with quickly, she is able to answer all our members questions about our ISA, Junior ISA, Investment Bond and Tax Exempt Savings Plans. Khadija has recently attained the Chartered Insrance Institues' CF1 Certificate in Financial Services Regulation and Ethics. Roshelle works alongside Khadija in supporting our sales and membership team to ensure that enquiries are followed up and dealt with quickly and efficiently regarding our ISA, Junior ISA, Investment Bond and Tax Exempt Savings Plans. Roshelle hecently attained the Chartered Insrance Institues' CF1 Certificate in Financial Services Regulation and Ethics. 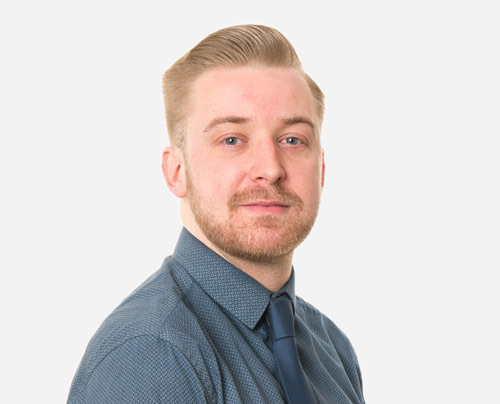 Jerrol has over 7 years experience at Healthy Investment and is able to talk to members and financial advisers about existing and new policies. Jerrol holds CF1 and RO1 Financial Services Regulation and Ethics qualifications- studied through the Charted Insurance Institute. David supports our finance team and is responsible for processing new business, claims, CTF transfers and managing direct debits. 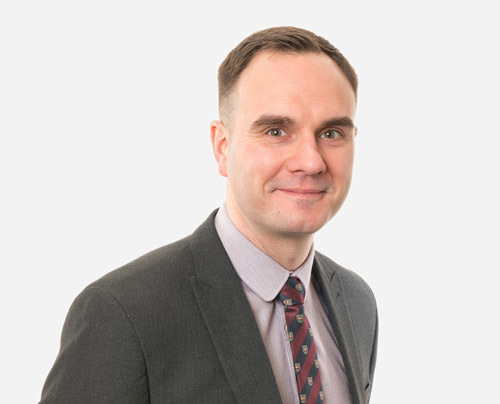 David has attained the Chartered Insurance Institues CF1 qualification in Financial Services Regulation and Ethics and has recently passed the FA1 Certificate in Life Office Administration. Sam is the first point of contact for all financial advisers who recommend our products to their clients. 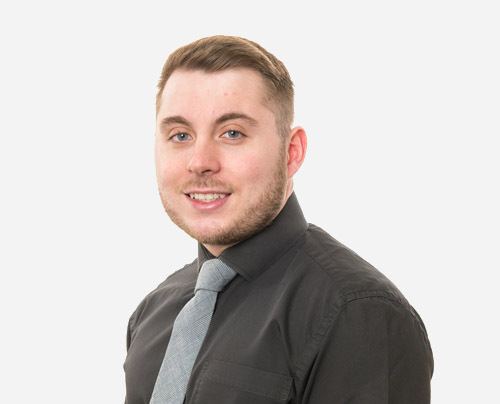 Since his time at Healthy Investment, Sam has attained the CF1 and RO1 Financial Services Regulation and Ethics units and has recently attained the RO5 Financial Protection unit of the Chartered Insurance Institute Diploma. Mark joined Healthy Investment back in 2005. Today, he’s responsible for supporting the Board in ensuring the highest standards of governance and regulatory compliance including acting as money Loundering Reporting Officer. He also looks after and develops our IT systems - a critical part of improving the service we give you. He’s a keen football fan (player and coach), and the proud father of young footballers Max and Mila. Get in touch with Mark though our contact form. 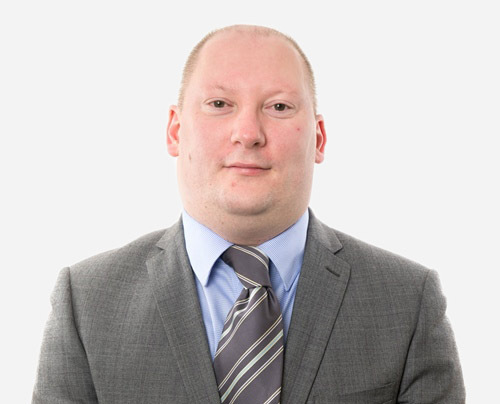 Phil has been with the Society for 14 years and is a graduate from Sheffield University obtaining a BA (Hons) in Accounting and Financial Management, as well as being CIMA part qualified and busy studying for his final exams. 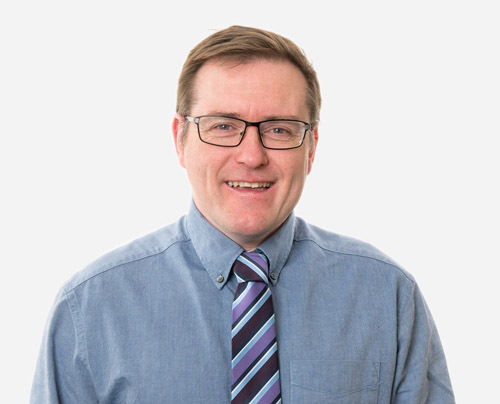 Phil leads the finance department who are responsible for preparing all of our management information and accounts, looking after Members' funds and the day to day finances that help grow the Society and the returns for its Members. Phil is also responsible for Solvency II reporting and other regulatory returns. Phil has a young son called Ewan who keeps him busy in his spare time and is a keen football supporter. Get in touch with Phil through our contact form. 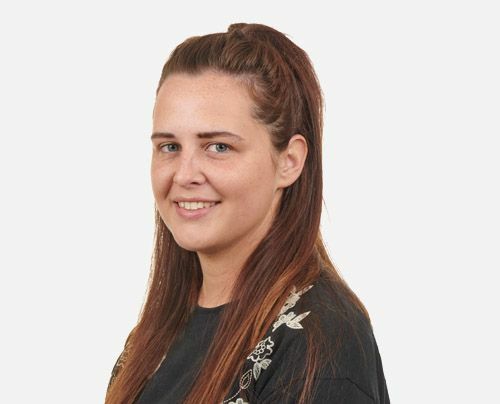 Ashleigh is our Assistant Accountant and has attained her Association of Accounting Technician (AAT) qualification at Kaplan in Manchester. Ashleigh assists our Finance Manager with the preparation of monthly management information, treasury management and upkeep of the purchase ledger. Ashleigh also looks after the accounting for our funds under management. 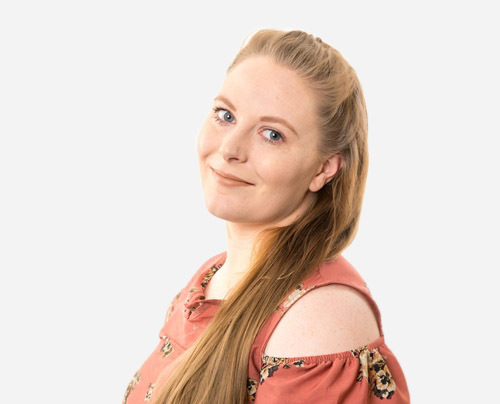 She has recently passed the first stage of her Chartered Institute of Management Accountants (CIMA) qualification and is currently studying for the CF1 Certificate in Financial Services Regulation and Ethics with the Chartered Insurance Institute. Get in touch with Ashleigh through our contact form. Furnaz is the newest member of the team who has joined us to help coordinate all our marketing and communications. 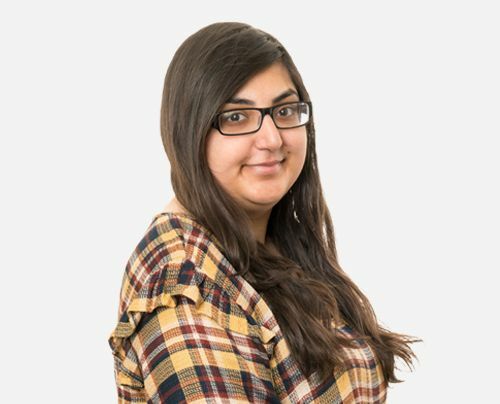 A university graduate with a BA Hons in Advertising and Marketing, Furnaz will be working with our Business Development Team to ensure that all our Member and financial adviser communications are clear, professional and easy for all our members to understand. Get in touch with Furnaz through our contact form. 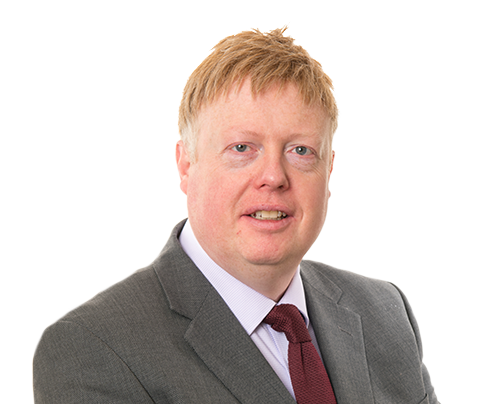 Keith is a Chartered Accountant and is the newest member of the Executive Team, joining us in 2017 and being appointed as a Director on the 25th January 2018. He has a wide range of professional expertise, including financial services and is an experienced finance director. In his spare time Keith is a high level Bridge player. Get in touch with Keith through our contact form. 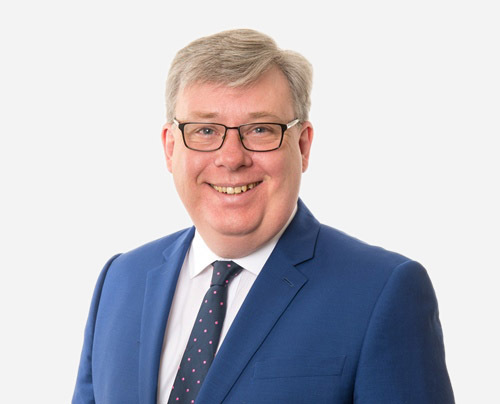 Peter has a long career in banking and was Secretary and later Chief Executive of a mutual health insurer before joining us as our Chief Executive in 2006. He’s responsible for all aspects of the Society including regulatory compliance, making sure our members are treated fairly and our future strategy. He has a Masters Degree in Business Management. He plays an active voluntary role in the community and has contributed to the charitable sector over the years. He’s married with two children. Get in touch with Peter through our contact form.